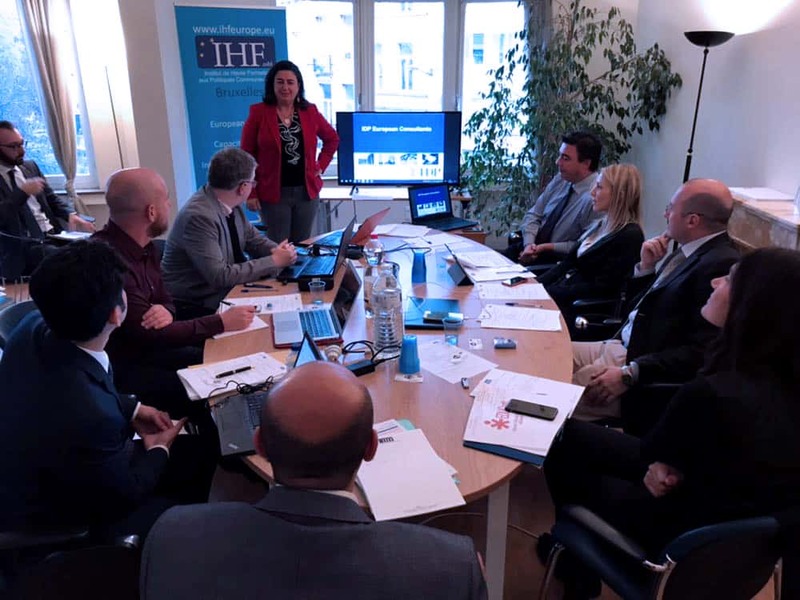 The kick-off meeting of the project was held in Brussels on November 27th and 28th. During the meeting all partners got started on the Project implementation by planning activities of Intellectual Output 1 to map financing dynamics of HE students in the EU and selected Member States. They also drafted Intellectual Output 2 activities by discussing the initial design of the SHIFT innovative financial model. Last but not least, during the kick-off meeting all partners agreed the Communication policies, the project logo and the platform in order to foster the project Visibility.